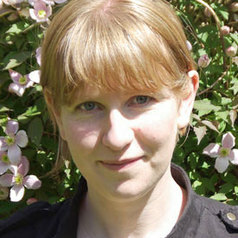 Carly’s work includes over 50 peer reviewed journal papers (see link above), including a paper on how atmospheric nitrogen deposition is reducing plant species richness in the UK which was published in Science in 2004 and has been cited more than 450 times. Since then she has published several other papers in high impact journals such as Science and Nature. Carly’s research touches on a number of aspects of global change with a focus on how ecosystems are impacted.